20 mph zone coming to Birchgrove Road! 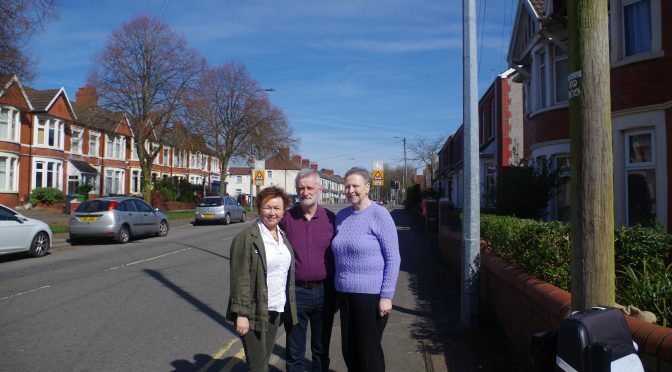 Cllr Fenella Bowden & the Independent team are pleased that the 20mph zone has finally been installed Birchgrove Road – almost 12 months after being approved. The HBI team has campaigned hard to make the Birchgrove area safe. Previous PostWhat have been Fenella’s achievements over the past 5 years?Next PostLane clearances are coming!